The Presidential candidate of the Peoples Democratic Party, Atiku Abubakar has won seven out of the eleven Local Government Areas results announced in Benue State. 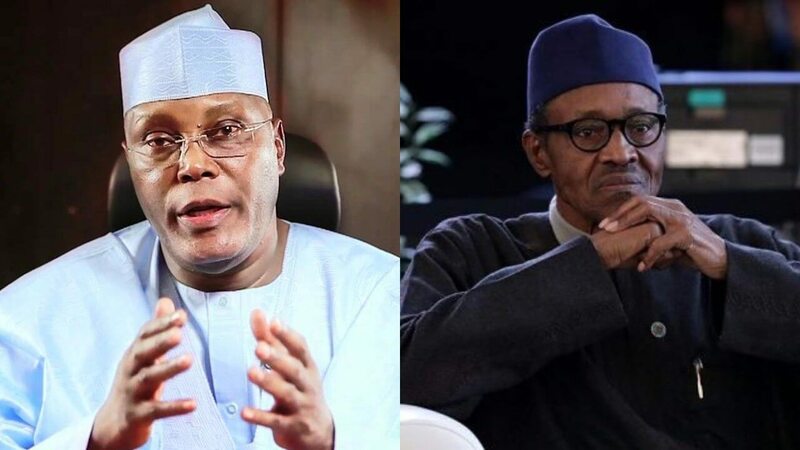 According to NAN, the results which are been collated across the state, revealed that Atiku is leading in Gwer West, Buruku, Logo, Agatu, Apa, Ado, and Obi LGAs. The results also revealed that the Presidential candidate of the All Progressives Congress, Muhammadu Buhari is leading in four local governments areas. The LGAs won by Buhari includes, Tarka, Ushongo, Konshisha and Ohimini while results from 12 other LGAs were yet to be released. The results yet to be announced include, Gboko, Guma, Makurdi, Katsina, Vandeikya, Otukpo, Ogbadibo, Oju, Kwande, Gwer East, Ukum and Guma LGAs.